The Elite Academy system is designed to take the organizations hurdles out of offering an academy. It is a system which ties the website, advertising, social media, ticket sales, payroll, facility rentals, insurance, electronic video analysis system, participant communication system and the digital learning management system all together into a package. This makes the experts on this planet able to offer an academy to teach their skill. 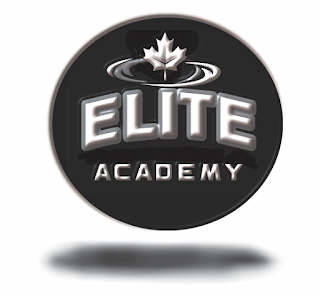 I am looking to roll out a number of different academies in the next two months. Seek more experts to suggest others. Do you want to work in any of the academies? The system that is developed can be used around the world. Contact me if you are interested in starting an academy, I can save you a pile of work.